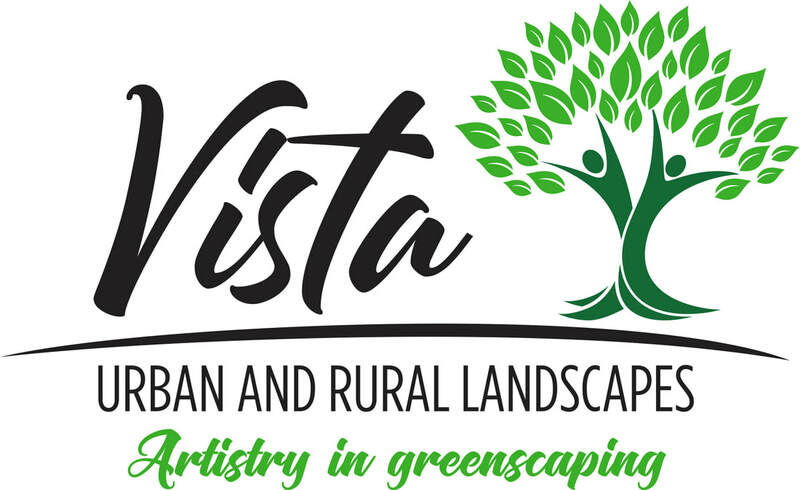 Hello, I would like to welcome you to Vista's web page. We are a small company with a large vision serving the Triad areas of North Carolina. Our goal is to become a full service property maintenance company that provides service lines to handle any project a property owner may have. We specialize in tree removal and pruning, plant healthcare, stump grinding, tree cabling and bracing, landscape construction, emergency services, hedge trimming and turf maintenance and management. It is our vision to grow into a community favorite company. A name-brand that can be distinguished as professional. A company that individuals will aspire to be apart of to help beautify our communities. A local company with a local interest to provide a local service. Vista's mission is to provide customers with intelligent advice to the concerns and questions about their property. Dependability that the company you are hiring will do the work set in the contracted agreement correctly while safely providing you with the professional service that you deserve at a reasonable price and peace of mind​. Landscape Construction services generally fall into two broad categories: hardscapes and softscapes. We provide a mowing service, hedge and bush trimming and natural area upkeep.